This short course examines the evolutionary processes involved in the development of the modern day equidae and aims to promote an appreciation of the major effects that domestication has had on horses, particularly with respect to influences upon their natural patterns of behaviour. You will investigate the evolution of the horse, which began some 65 million years ago, whilst evaluating the extent to which the horse’s survival has depended upon adaptive behaviour patterns that have enabled it to exploit a diverse range of habitats. 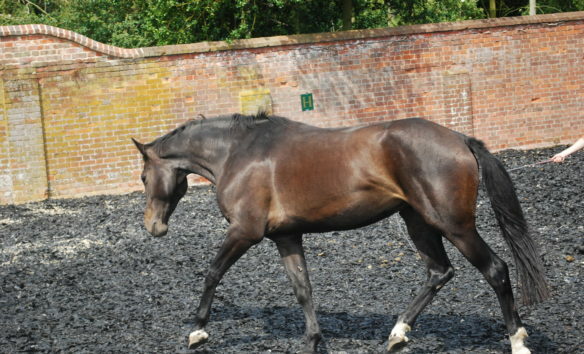 Many aspects of domestication conflict with the natural behaviour of the horse and the knowledge gained from this course will enable you to consider how important an influence this is with respect to the welfare of horses as they are kept today. – The evolutionary processes influencing early equidae. Genes and evolution, mechanisms of evolution, gene mutation, gene distribution, gene flow, recombination, genetic drift. Theories of the evolution of modern equidae. The development of breeds for specific purposes, domestication. – Descriptions of behaviour, inherent and acquired behaviour. Key types of learning processes. Behavioural needs and controls and motivation. Factors affecting behaviour, learning and maturation, early experience, imprinting, principles and types of learning. 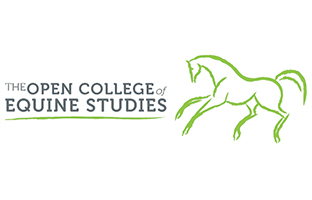 – Past approaches to study of equine behaviour, key methods of studying ethology, direct observation. Maintenance behaviour, communication, vision, hearing, chemoreception, cutaneous information, vocalisation, interspecies communication, social and sexual behaviour. -Abnormal social behaviour, abnormal sexual behaviour, effects of management systems, stress, internal and external causal factors, stereotypic behaviours, functions of stereotypies, methods of treatment and management of stereotypies.